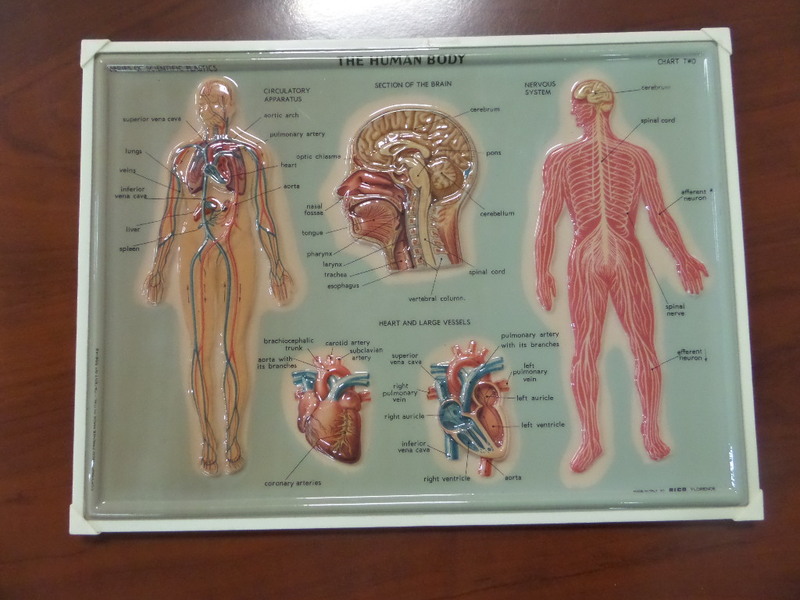 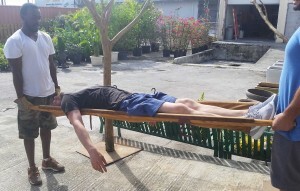 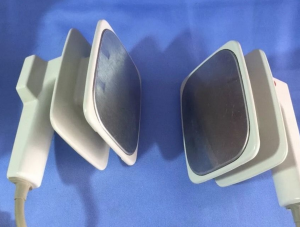 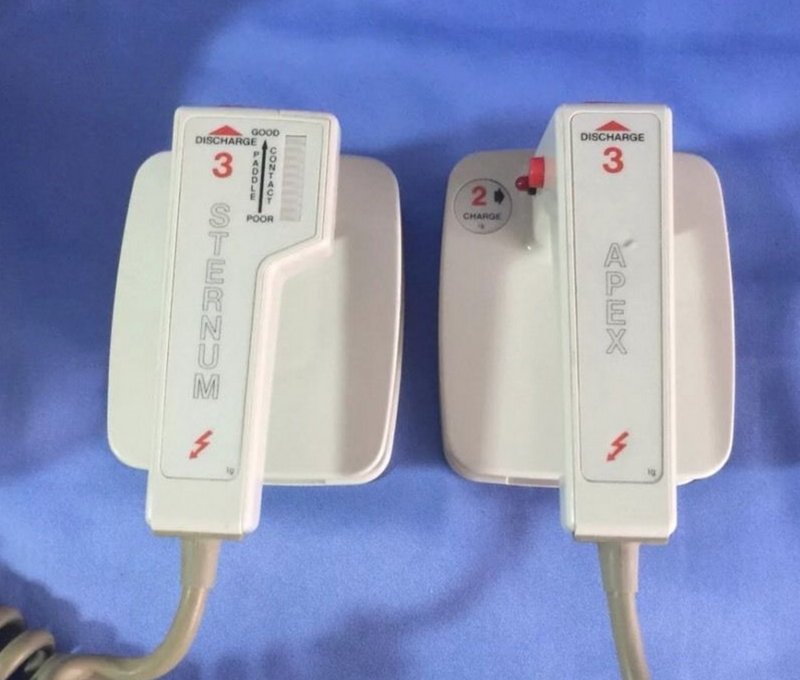 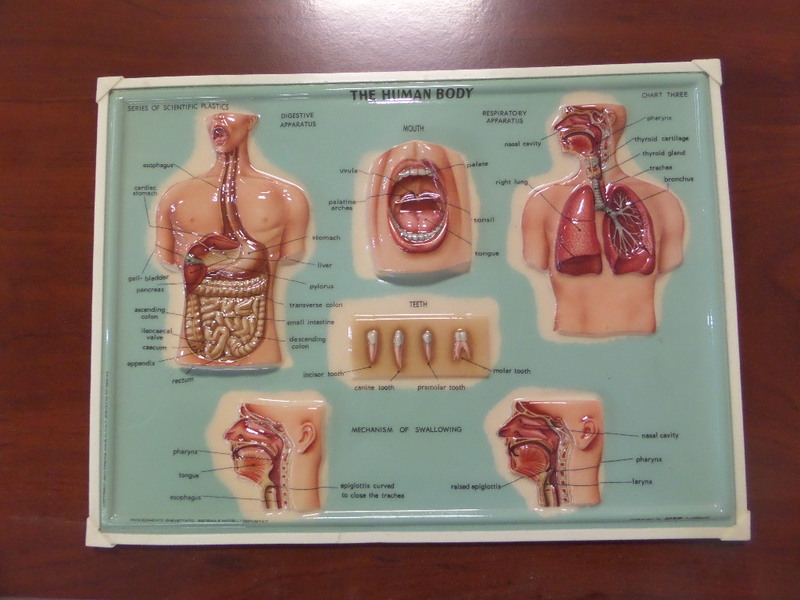 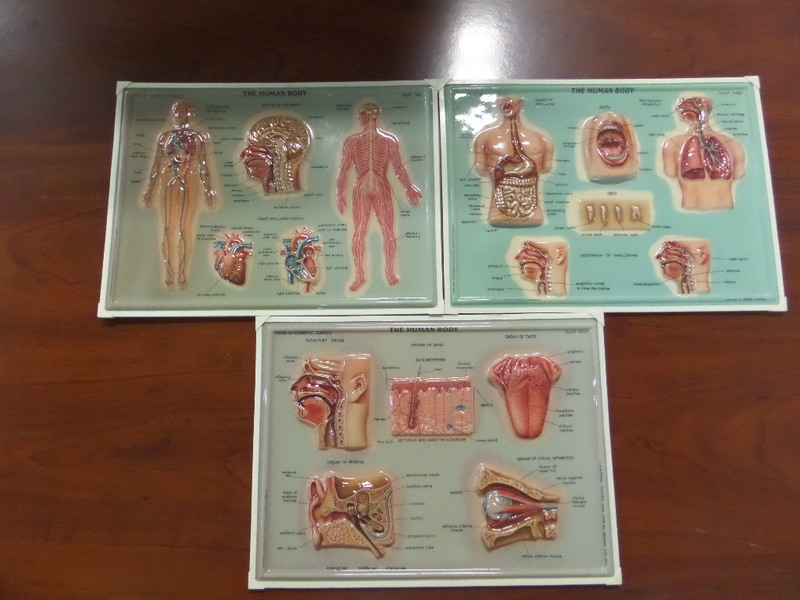 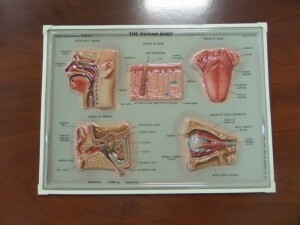 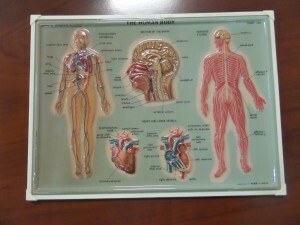 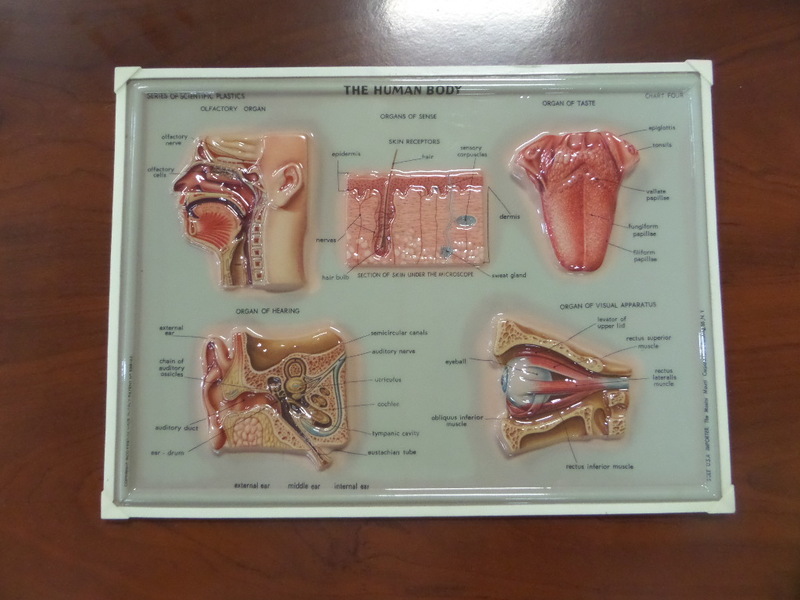 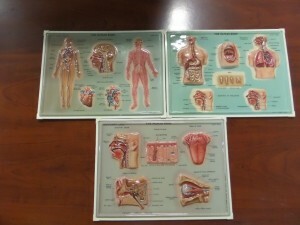 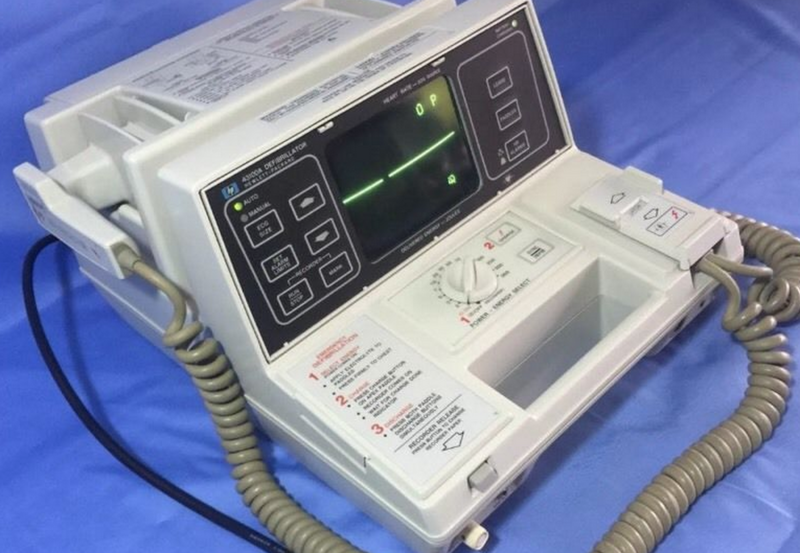 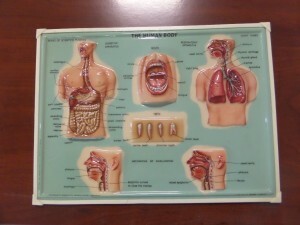 Description: Medical supplies-Visit our medical set. 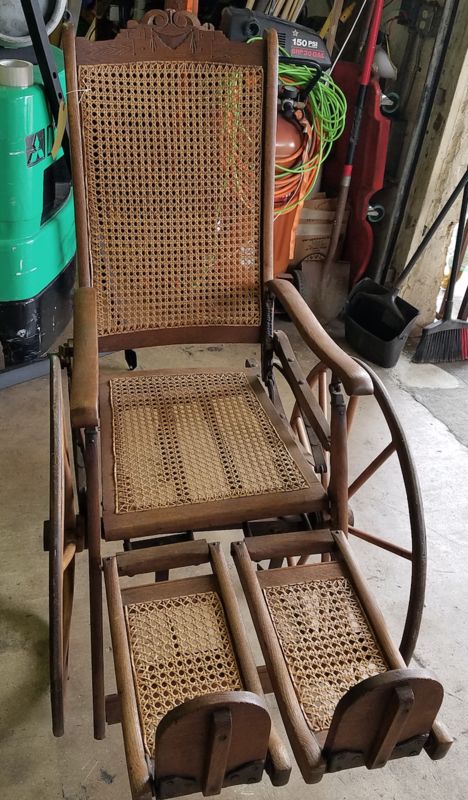 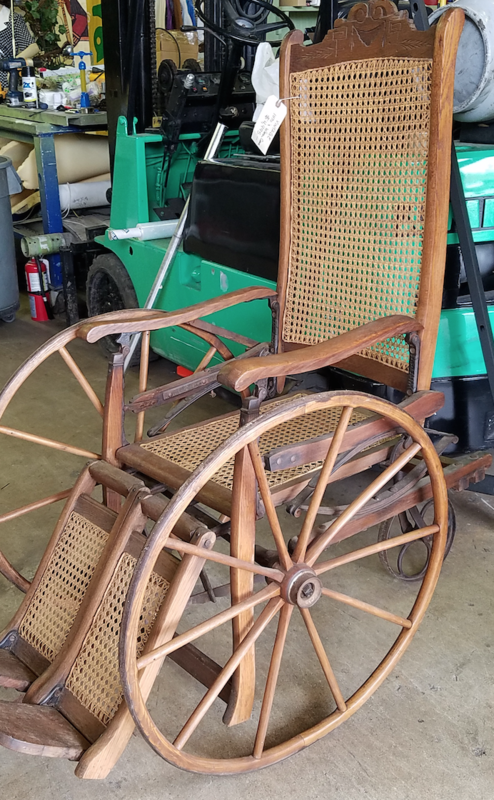 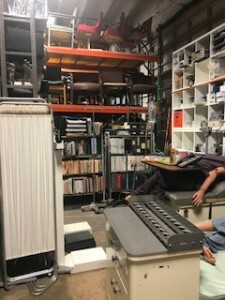 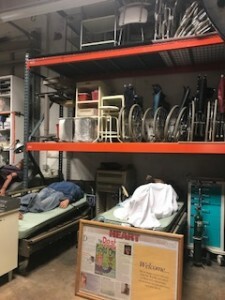 You’ll find hospital beds, trays, carts, IV Units, Surgical equipment, Wheelchairs, walkers, crutches, Gurneys, Patients, Annie the CPR doll, Charts, X-rays, X-ray Machines, Pill bottles. 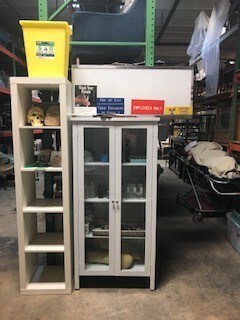 Let us know what you’re looking for. 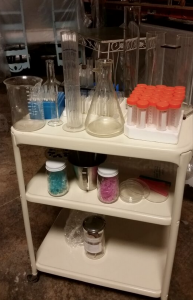 Description: We have maybe sizes pyrex beakers and other table top medical items. Plus three tier carts. 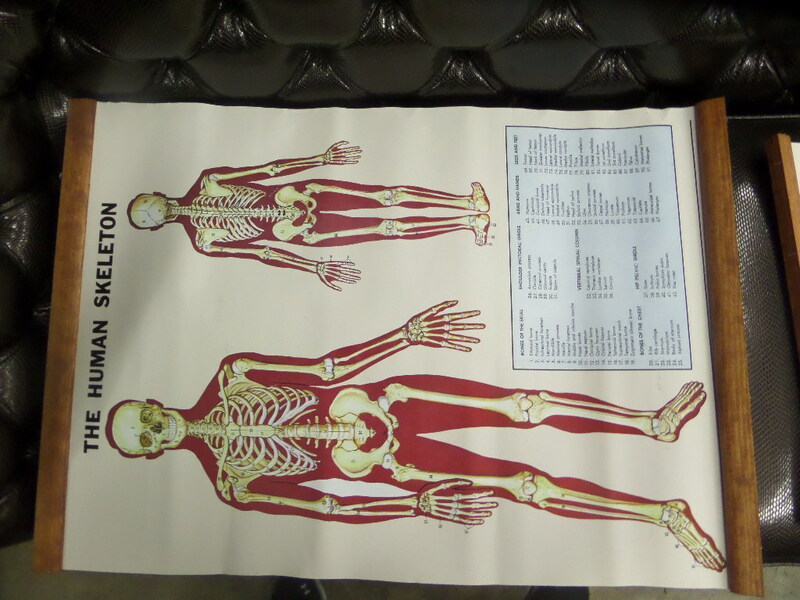 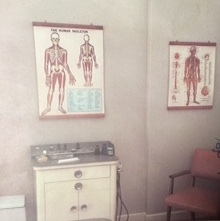 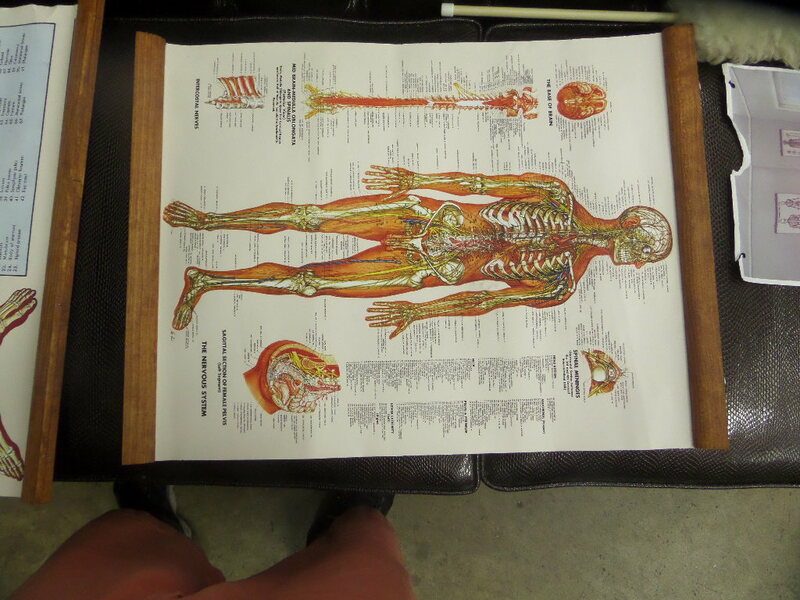 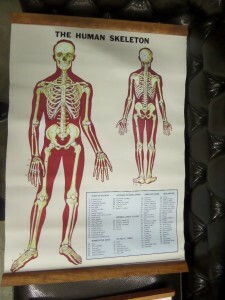 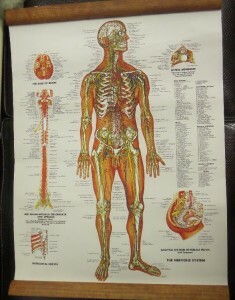 Description: 2 Medical Posters, Medical storage table, Doctor office chair. 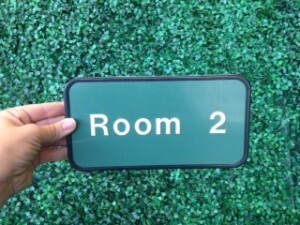 Description: Room 2 Wall sign.